International Antiques Biennial of Florence has stood as the most important Italian antiques event since its debut in 1959. 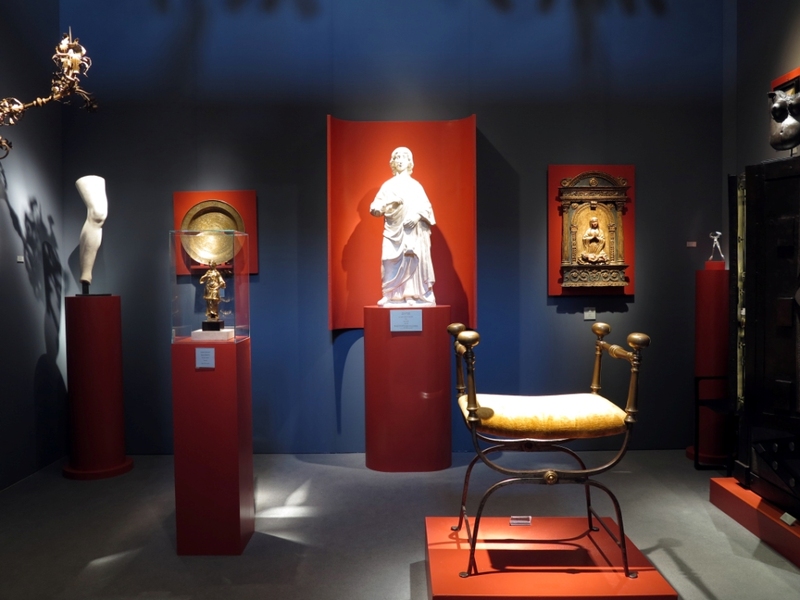 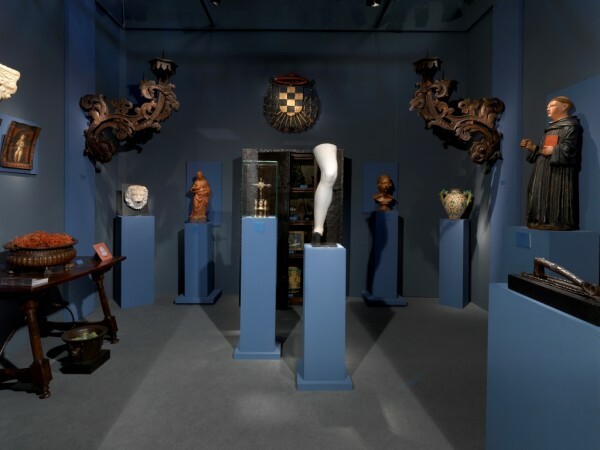 The current staging by the set designer Pier Luigi Pizzi in the wonderful Palazzo Corsini context, the careful selection of Italian and international exhibitors, the beauty of the items displayed for the public and, lastly, the atmosphere permeating the various stands are all features that illustrate the steady and renewed dynamism of the art world and its attenders. 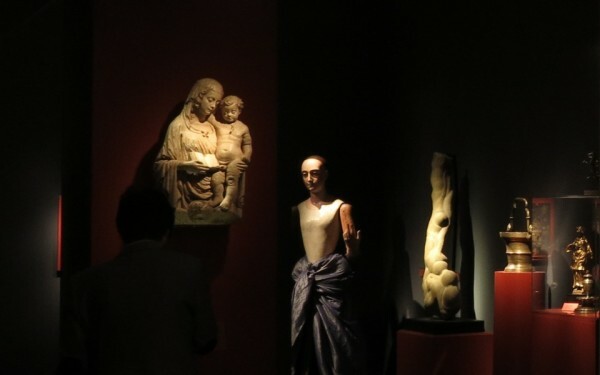 The authenticity of the works and their high quality are ensured by the Biennial’s scientific committee and by the Vetting Committee, made up of illustrious art historians from Italy and abroad, in close collaboration with the Ministry of Cultural Heritage, which provides the export licenses before the opening of the fair.